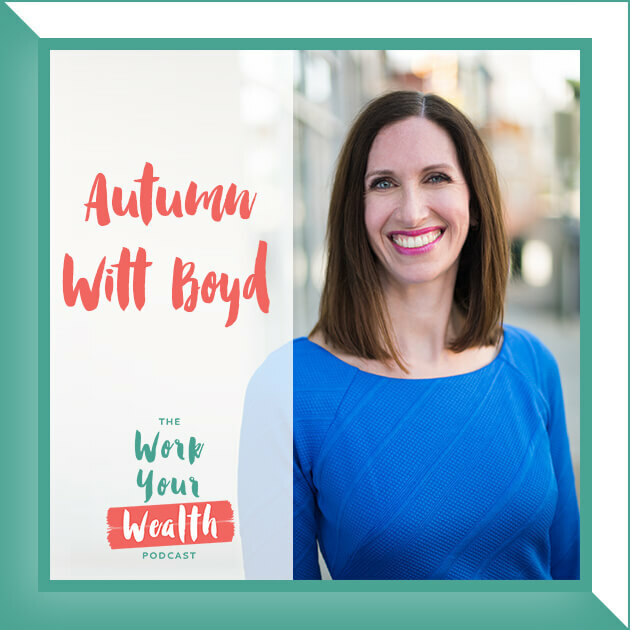 This week I sat down with lawyer and entrepreneur, Autumn Witt Boyd to discuss how to start and scale a business. 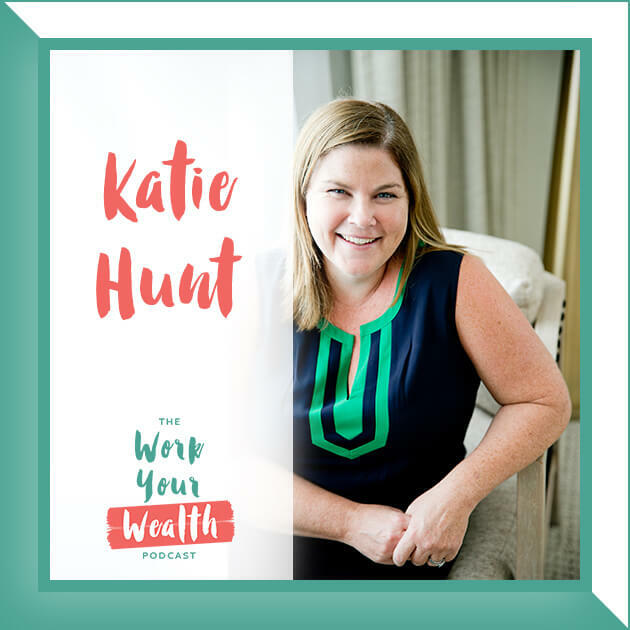 Autumn is an experienced lawyer who helps ambitious and creative business owners reach their big goals. Together with her team at The AWB Firm, Autumn guides online and e-commerce businesses as they grow. 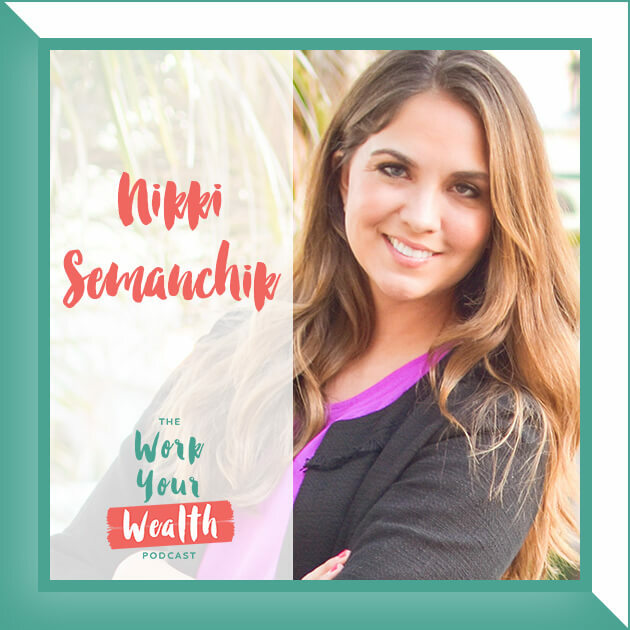 She has special expertise in copyright and trademark issues, and her firm offers full-service legal support to creative businesses. 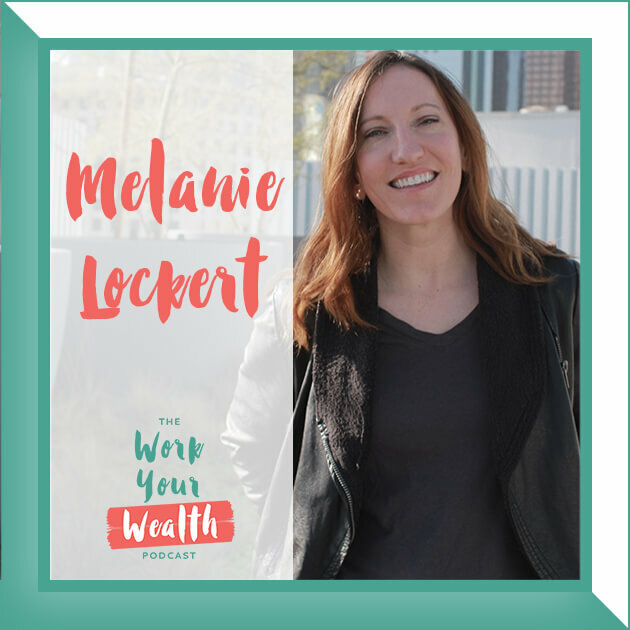 Autumn also hosts the Legal Road Map® podcast, which teaches business owners how to protect their rights and stay out of legal hot water. She lives in Chattanooga, TN with her husband Dave, twin boys Sam and Tyson, and daughter Vivian.